The Zimbabwe Anti-Corruption Commission (ZACC) has initiated processes to arrest Harare businessman and Pacific Cigarette Company founder, Adam Molai, over allegations he fraudulently received $16 million from the National Social Security Authority (NSSA) in a dodgy housing project. Molai is married to former president Robert Mugabe's niece Sandra Mugabe. 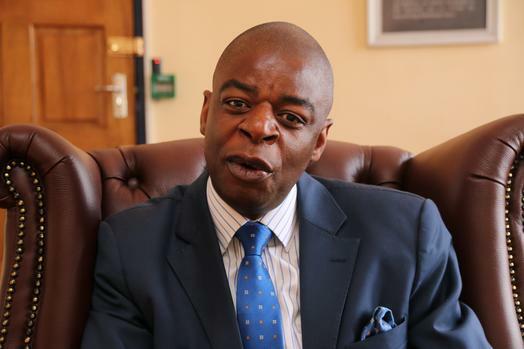 This comes as NSSA's chief property investment officer, Kurauwone Chihota, who is already being prosecuted over the role he allegedly played in the same suspected housing development project scam, was awarded $1 000 bail by a Harare magistrate earlier this week. President Mnangagwa's administration has declared zero tolerance on corruption and warned all those found guilty of corrupt conduct that they face the grim prospect of life behind bars. Former Energy and Power Development Minister Samuel Undenge, is already languishing in prison after being jailed for four over a corruption case.